Relationships created will last a lifetime. We had a great year in 2017 with many special memories. Each team has huge success at some point through the year. We developed as players in our skills and knowledge of game, but also developed increased ability to play as team. We are blessed with some great coaches. 17s Team had an excellent opening weekend in going 3-0 to get to championship game of the Pentagon Spring Jam in Sioux Falls. Kyle Boerhave (1st team), Dylan Hillesheim (2nd Team), and Noah Slagter (3rd Team) were all selected to All Tournament Teams for the weekend. 16s team also went 3-0 to get to championship with wins over Playmakers, SD Storm, and SD Schoolers. Cooper Hansen, Matt Onken, and Carter Henry all made the Tournament teams. 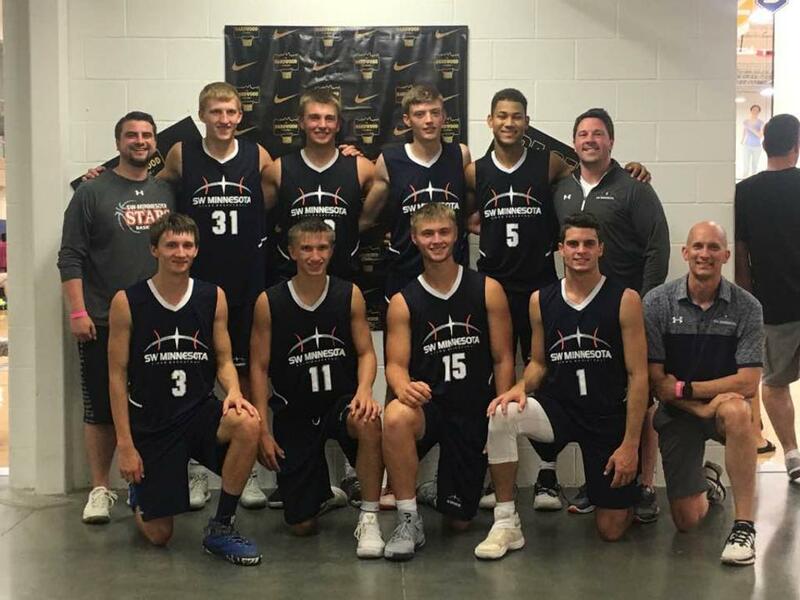 The top three age groups had the opportunity to compete in the Sanford Pentagon Tournament series which features the 12 of top teams from highly respected programs in five (5) state area. All Stars teams were very competitive in league play. The 17s lost many close games, but also had some big wins including a huge win over talented OSA team. 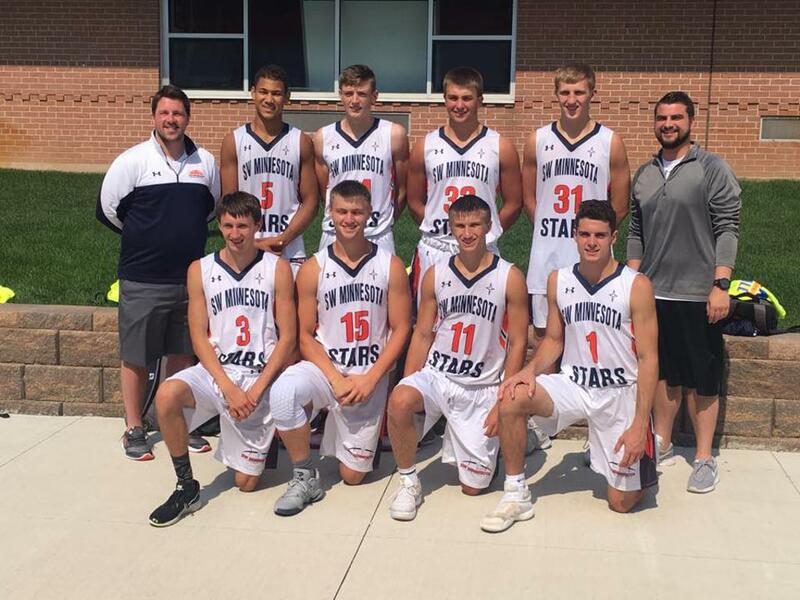 16s team had solid showing in the Sanford Pentagon League finishing in fifth place. 15s team made a great run in tournament play to finish 3rd in the bracket play on final weekend of league on Memorial day weekend. 16s Team made a great run at Northstar Hoops Report State in going 5-0 to win the Championship. They had quality wins over WOTN and Crossfire. The last two games were close entire way with both of them going into OT. Was a thrilling weekend of outstanding team play. 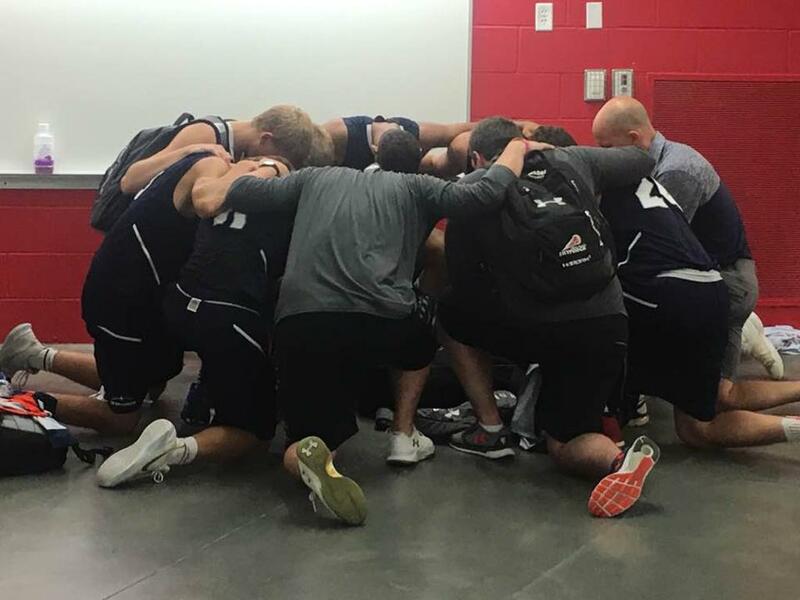 The highlight was sharing a prayer with Crossfire program after the Championship game. The 14s team ended up winning the consolation championship going 4-1. The 15s team had some solid victories on the weekend also going 3-1. The 17s team made an incredible run at NY2LA in Milwaukee going 6-2 in the tournament. They had four gritty come from behind wins with being down in last two minutes by 3 to 6 points. The reached the championship of the GOLD bracket to come up short in overtime to a talented WI Swish team. They definitely matured as individual players and as unit to compete together as a unit to reach championship game. This made a for a great memory for this group. 2017 Workout Summary: 21 Player / Team Practices over 58 hour of time composed of 75 skill stations including variety of basketball agility and core strength exercises plus team scrimmages. Players were challenged in all aspects of the game. We appreciate the leadership demonstrated by older teams in working hard each time. We are very pleased with efforts of all four teams over the course of season. We are thankful for coaches who dedicated time to teaching game of basketball but also helping develop relationships with boys. There were many memories created on and off the court. Current relationships were strengthen and new relationships were formed. We appreciate the commitment of parents in our program to support their boys. We hope everyone enjoyed the new experiences and will value the gift of friendship and support of their teammates. We had a theme this year of "Audience of One" (#AO1). We challenged the boys to play for Christ our King and the God who created each of us. We should be playing for Him and not for anyone else. If we keep our eyes fixed on him, we will have the proper perspective and focus.